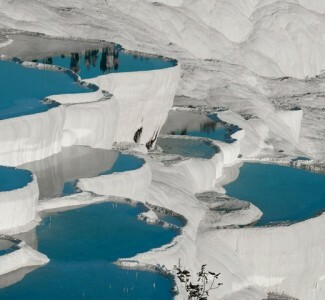 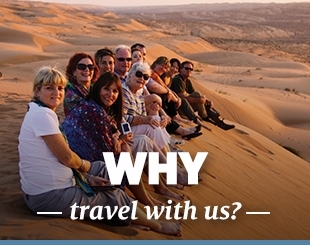 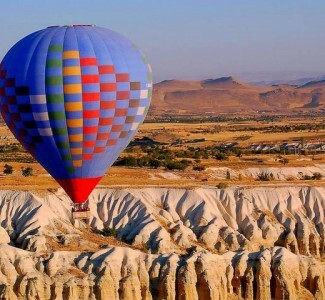 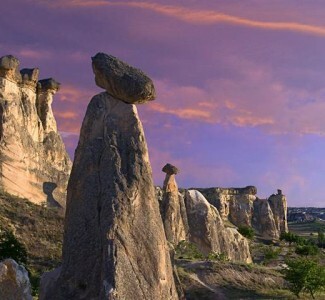 If you have limited time and don’t want to miss out one of the world’s most amazing sight in Turkey.. 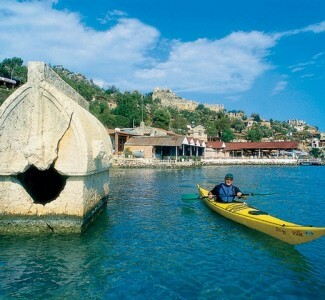 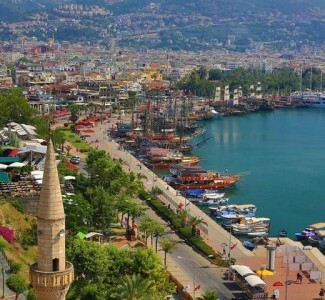 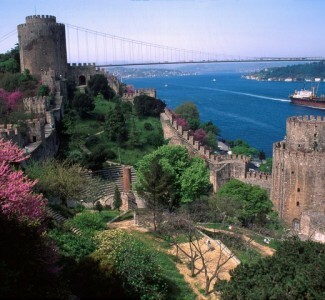 Explore the historical sights of Aspendos and Side as well as the magnificent waterfall Kurşunlu…. 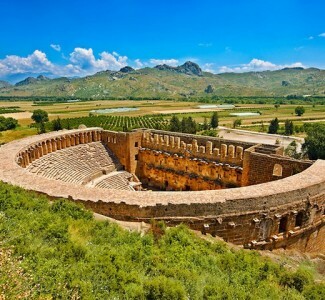 Visit the highlights of Hierapolis antique city and enjoy the view of Pamukkale travertines and pools….